Do you want a flat screen 3D HDTV? Make sure you see our list of the best 3D TVs. 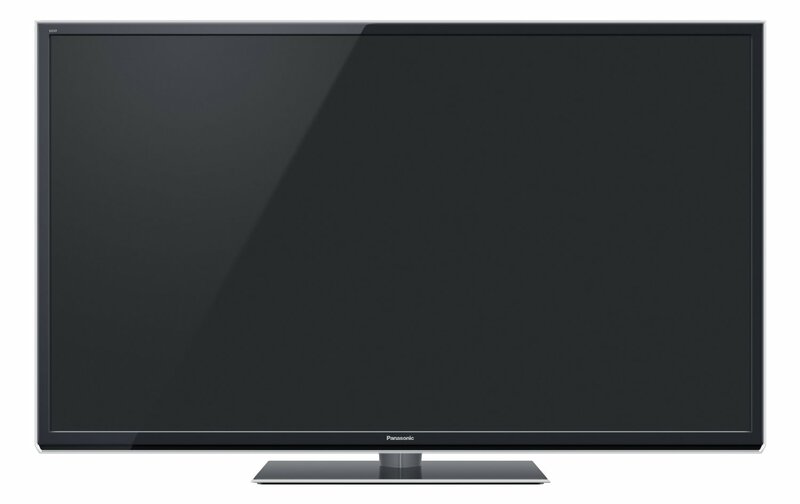 We rated the best models including plasma and LED sets of different sizes and show you the best budget 3d TVs.